“In the councils of government, we must guard against the acquisition of unwarranted influence, whether sought or unsought, by the military-industrial complex. The potential for the disastrous rise of misplaced power exists... 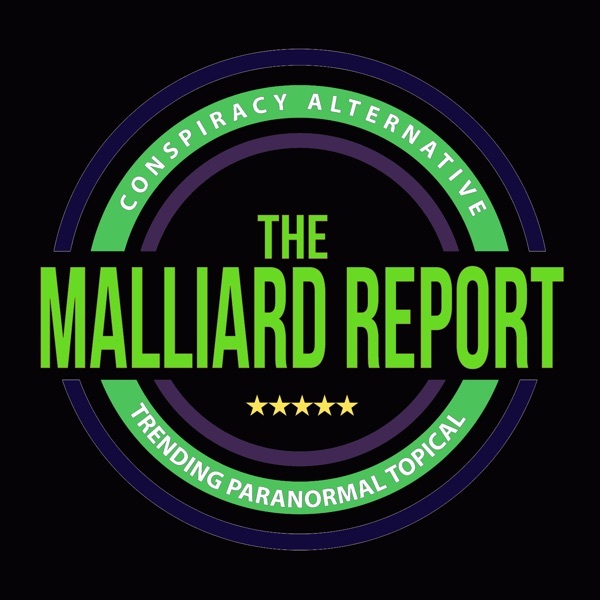 The post Jerome Corsi appeared first on The Malliard Report.